Mithun has placed 12th overall in the Architect 50, an annual ranking of architecture firms published by Architect Magazine. Mithun is also ranked second in the nation for sustainability. This is the fifth year in a row that the firm is named among the top 50 architecture firms in the U.S. 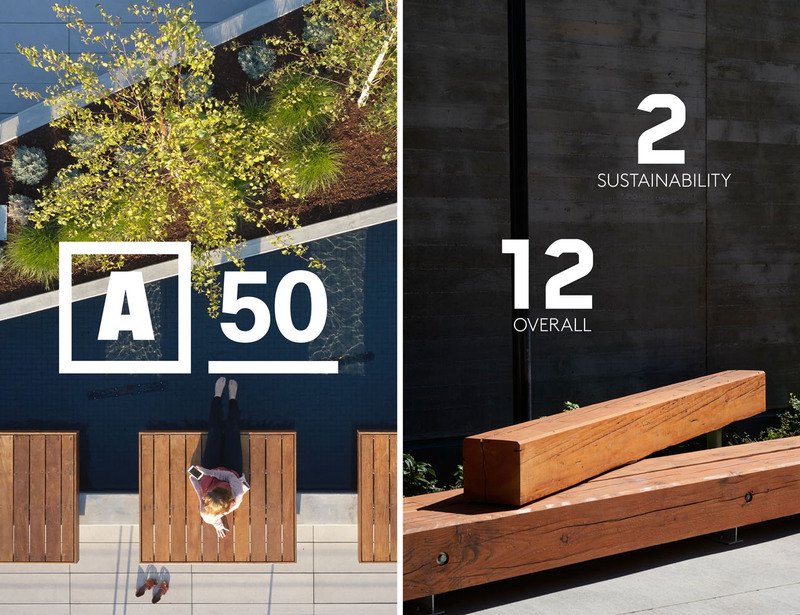 Architect 50 ranks firms based on a submitted design portfolio and data in three categories: business, sustainability and design. Read more about the rankings, methodology and categories here.